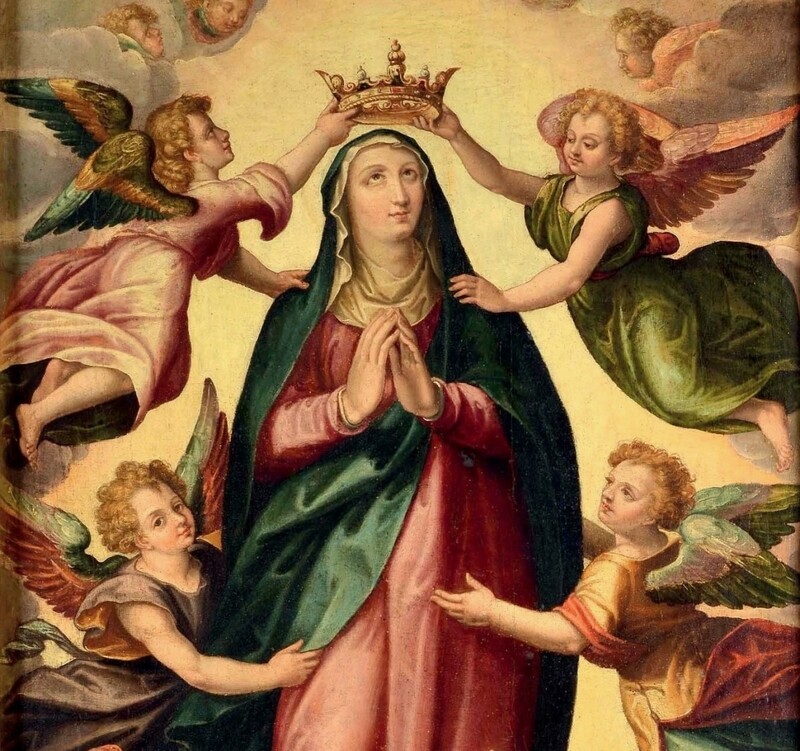 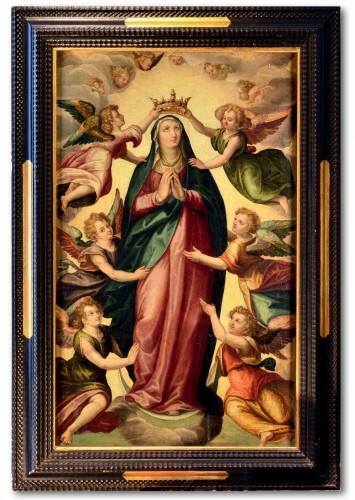 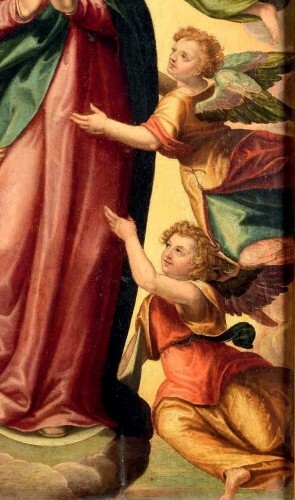 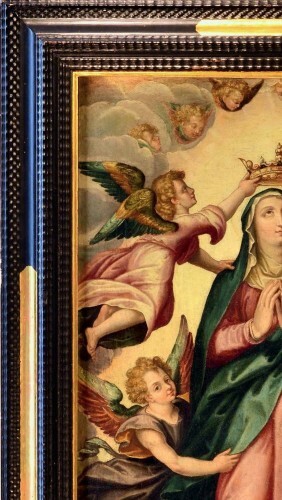 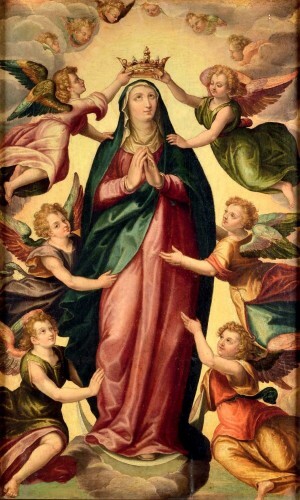 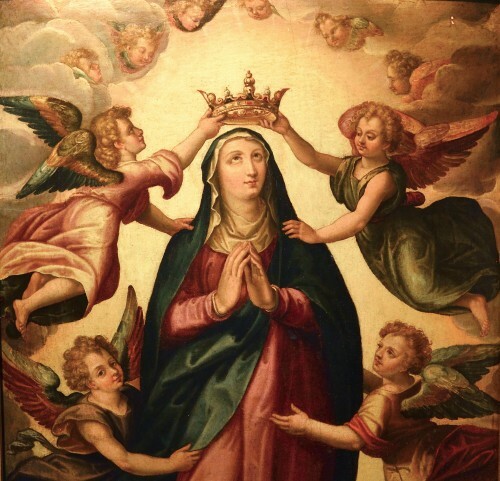 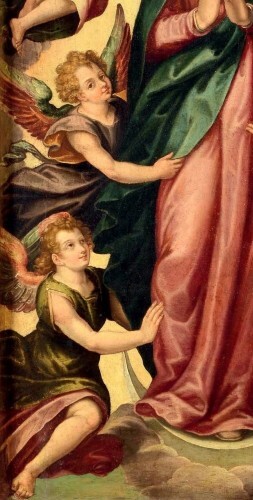 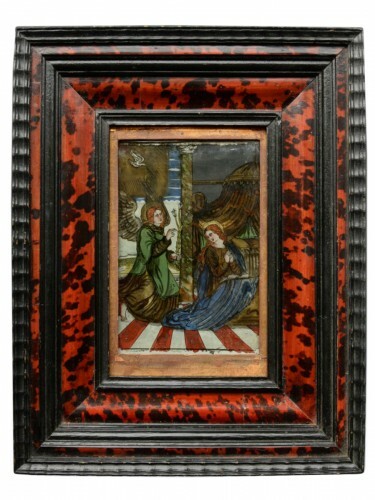 The work, painted in the second half of the sixteenth century, depicts the Immaculate Virgin in glory among the angels. 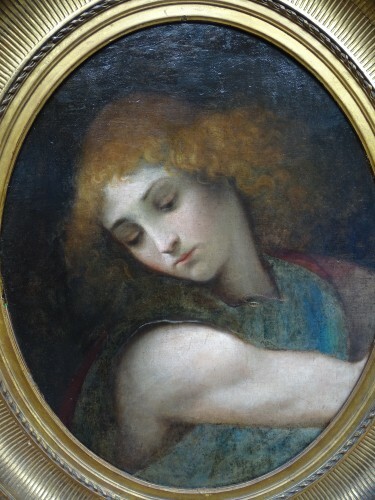 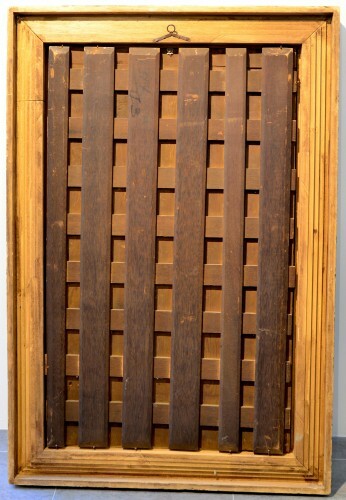 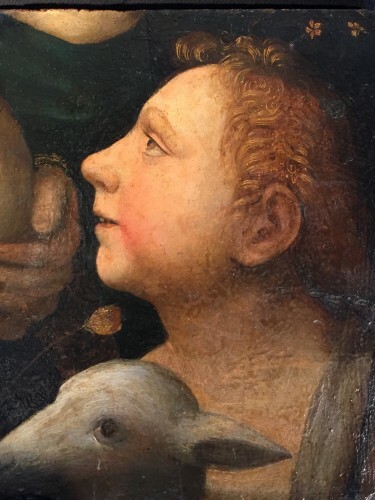 It is presented with a clearly ascending pulse, placed in a heavenly space filled with light, clouds and angels. 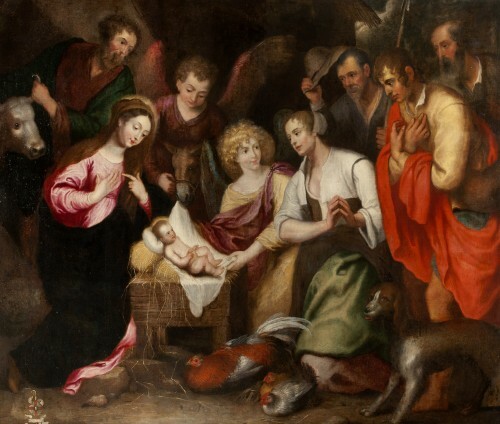 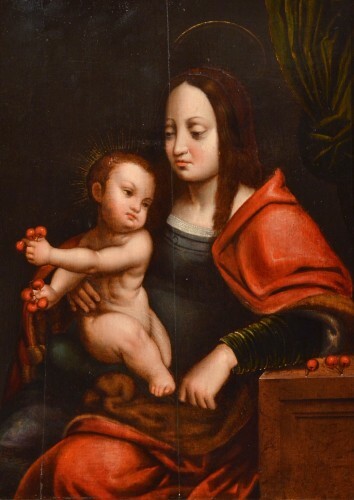 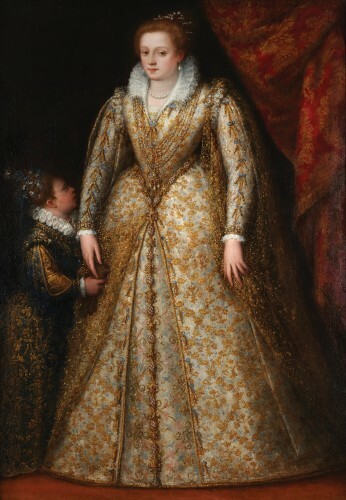 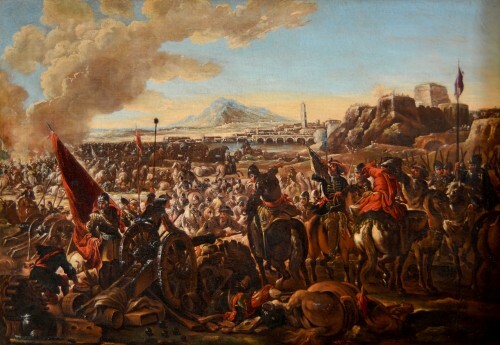 The style of the painting suggests a Flemish painter of the Antwerp School of the second half of the sixteenth century; stylistic characters and quality lead unequivocally to the family of Francken painters, and in particular to the work of master Frans Francken I; this artist was able to combine traditional Flemish Romanism and Italian characters, especially Venetian maniosis, which he absorbed from his apprenticeship at the Frans Floris workshop. 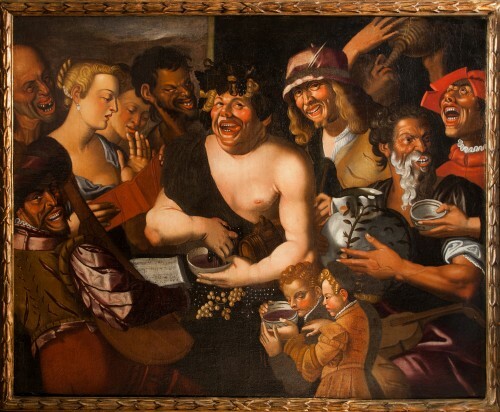 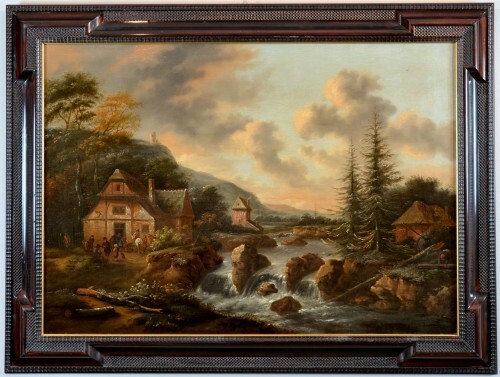 Observing the table is evident its executive quality, which reveals the vibrancy of colors, attention to details and accentuated figurative precision, so that it can be very close to the hand of the Flemish master.